The Tigert Middle School Additions project, built for Soda Springs Joint School District #150, includes the demolition of an 80+ year old gymnasium and the addition of a new 5,300 SF classroom wing and a nearly 20,000 SF gymnasium addition. 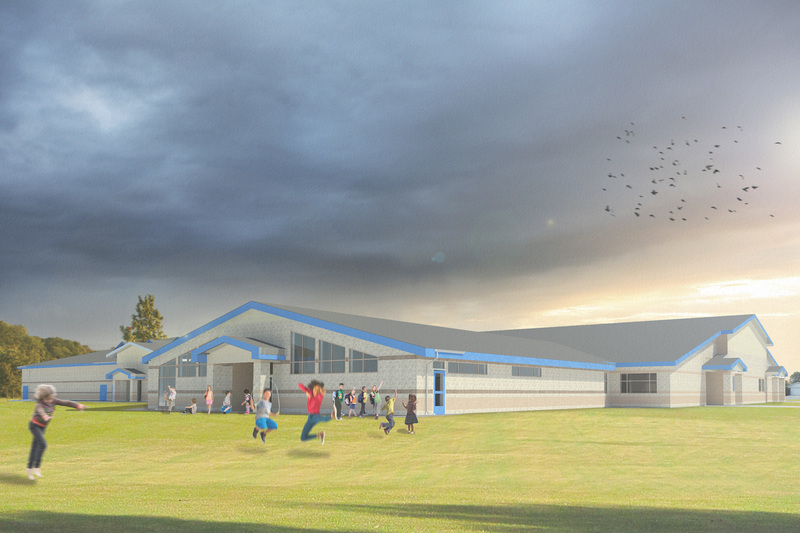 The facility supports the educational needs of the surrounding community and District as the new art and music classrooms will be used by High School students as well as those in the Middle School. The additions will match the existing facility in materials and quality and will be constructed of a combination CMU and steel structure. 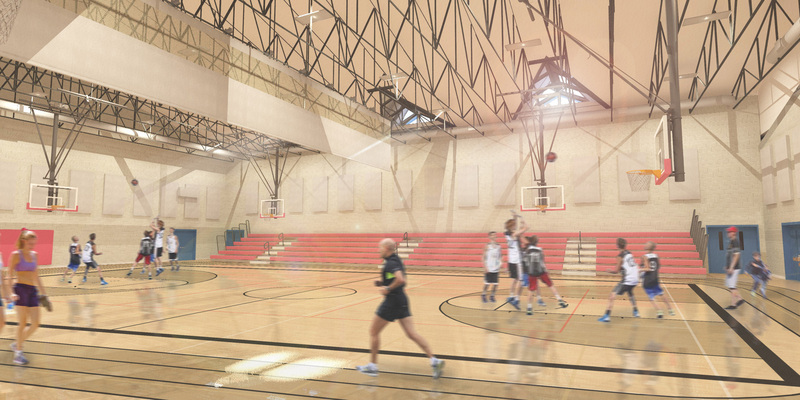 The gymnasium will not only include four sets of basketball goals but will have facilities for volleyball, wrestling, dance and cheer, as well as general Physical Education accommodations.